Hair Color - Just Beauty Products, Inc. 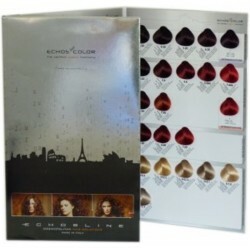 Hair Color There are 19 products. 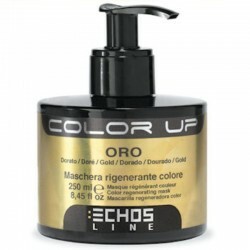 Echosline Echos color Coloring Cream With Beeswax 100ml / 3.38 oz. Echosline Echos color Coloring Cream With Beeswax 100ml / 3.38 oz. Echos Color guarantees total cover for grey hair and the anti-oxidizing properties of Vitamin C help reach long lasting colours. Echosline Hydrogen Peroxide Stabilized Cream 1000ml / 33.8 oz. Echosline Hydrogen Peroxide Stabilized Cream 1000ml / 33.8 oz. Formulated to enhance the application of the color in cream while maintaining unchanged the initial volume in time. Echosline Hydrogen Peroxide Stabilized Cream 150ml. Formulated to enhance the application of the color in cream while maintaining unchanged the initial volume in time. 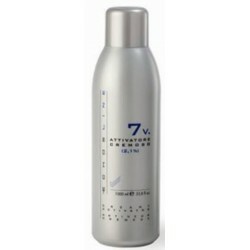 Echosline Creamy Activator 7 Volumes (2.1%) 1000 ml / 33.8 oz. Formulated to enhance the application of the colour in cream, while maintaining unchanged the initial volume in time. Echosline Color Up Regenerating mask gold 250 ml/8.45 Oz. Golden color mask. Ideal enhancing blonde tones. 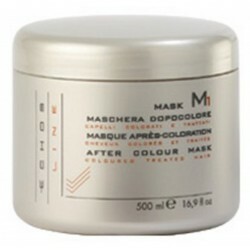 Color Up color regenerating masks nourish and enhance both natural and cosmetic hair colours. Echosline K+ Colour Enhancer Shampoo Copper 350 ml./ 11.83 oz. Toner Shampoo with extract of Apricot and coloured pigments that revives and intensifies the shine of either coloured or natural copper hair. 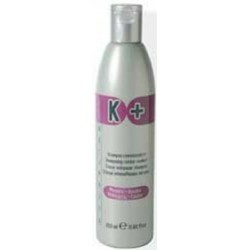 Echosline K+ Colour Enhancer Shampoo Mahogany 350 ml./ 11.83 oz. Toner Shampoo with extract of Extract of Cinnamon and coloured pigments that revives and enhances very dark, mahogany or violet tones. 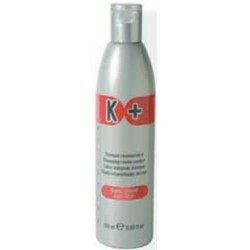 Echosline K+ Colour Enhancer Shampoo Mahogany 350 ml./ 11.83 oz. Toner Shampoo with extract of Wine and coloured pigments that revives and enhances the brilliance of eithe coloured or natural red tones. 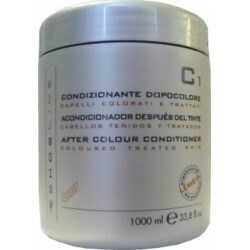 Echosline C1 After Colour Conditioner 1000ml/33.8oz. It energizing actions restores volume and shine to hair. 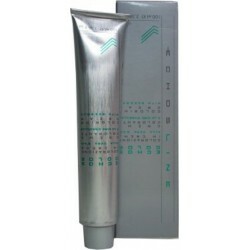 Echosline M1 After Colour Mask 1000ml/33.8oz. 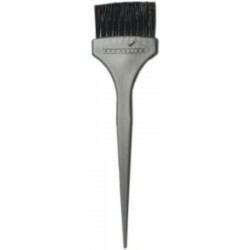 It detangles and promotes a deep nourishing action on coloured and treated hair, leaving it easy to manage. 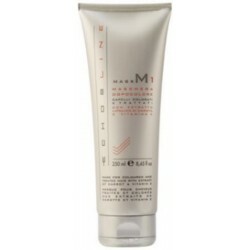 Echosline M1 After Colour Mask 250ml/8.45oz. It detangles and promotes a deep nourishing action on coloured and treated hair, leaving it easy to manage. 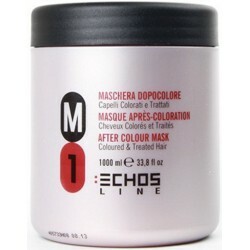 Echosline M1 After Colour Mask 500ml/16.9oz. It detangles and promotes a deep nourishing action on coloured and treated hair, leaving it easy to manage. Echosline CR Colour Remover Step 1 & 2. Its non-aggressive formula eliminates and partially reduces oxidation colours without touching the natural pigment and without damaging the hair structure. 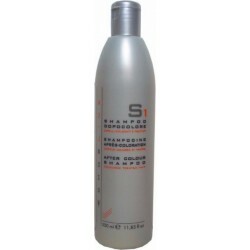 Echosline S1 After Colour Shampoo For Colored and Treated Hair 1000ml./33.8oz. Ideal for colored and treated hair, it is rich in Vitamin E with its anti-oxidizing action and Milk and Wheat Proteins that hydrate and restore gloss. 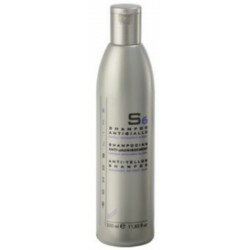 Echosline S1 After Colour Shampoo For Colored and Treated Hair 350ml/11.83oz. Ideal for colored and treated hair, it is rich in Vitamin E with its anti-oxidizing action and Milk and Wheat Proteins that hydrate and restore gloss. 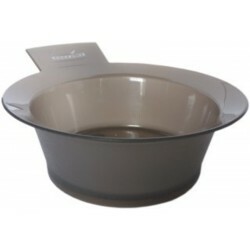 Echosline S6 Anti-Yellow Shampoo. 350ml. / 11.83 oz. 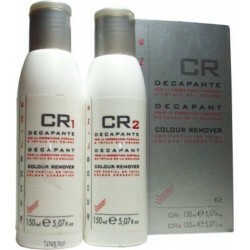 Extracts and enriched with Silk Proteins, is indicated for gray or bleached hair.